The original Frisco Roofing... look for the fire helmet! Frisco Roofing was founded with a vision to always focus on the highest quality product and great customer service. Wes has lived in Frisco for over four decades and his family has lived here and been active in the community for over 100 years. When he started as a small construction business 20 years ago he wanted to be different and operate with old school values. 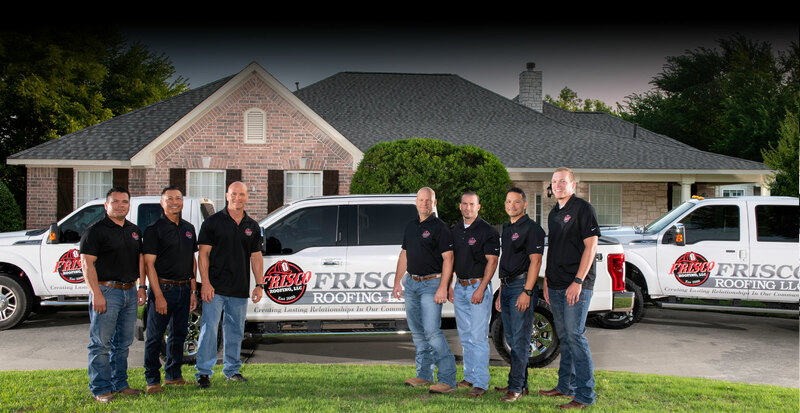 As Frisco Roofing has grown into a larger company they still operate by those same principles. Many roofing companies say this, but Frisco Roofing is different. They have proven this time and again with hundreds of satisfied customers every year. They offer one of the best warranties in the industry on material AND labor, whereas many roofing companies only offer limited labor warranties. Frisco Roofing realizes the number one source of business is customer referrals so they’ll do whatever it takes to keep customers happy. The Frisco Roofing mission statement is “Creating Lasting Relationships In Our Community” and that is what has made Frisco Roofing so successful. Frisco Roofing has worked with homeowners all over the Dallas / Fort Worth metroplex. Our local team of experts know your home is your most prized possession and will treat it as if it were their own. From the moment we step on your property, we are mindful of every detail so we leave your home in the same condition we found it in (or even better). From flat roofs to metal roofing, Frisco Roofing can help with repairs, leaks or total replacements. We can come out and give you a free inspection before we do any work. We also have 24 hour emergency service. We know your business is important and we will do everything we can to complete the work quickly and efficiently so you can get back to business. If your roof is leaking, call us immediately for an emergency repair so you can minimize the damage. Our team of professionals can quickly find the problem. We will fix it if we can on the spot or temporarily patch it if we need to order materials. Don't let a small issue turn into a big one by putting off roof repairs. We are a Dallas based, full service remodeling company. Recently, we needed to replace two roofs in Frisco. A trusted realtor friend recommended Frisco Roofing, LLC. We are very pleased with the product that Wes and his team delivered. Their bids were clear. Both products started when committed. The crews were sized such that all roof work was done in a single day. Wes and his job supervisor were visible and courteous to the homeowners and neighbors. Clean up was meticulous. We will use these guys again. Frisco Roofing has been serving my customers for over 5 years. Wes Borchardt's stellar reputation is unmatched in the industry. If Wes tells you he's going to do something, he will follow through. They have replaced many roofs for my homeowners during this time and I have never received one complaint. I am 100% confident that my clients are being treated honestly and fairly when I refer them to Wes, Wes's crews do top quality work and always leave your property in great condition when the job is complete. 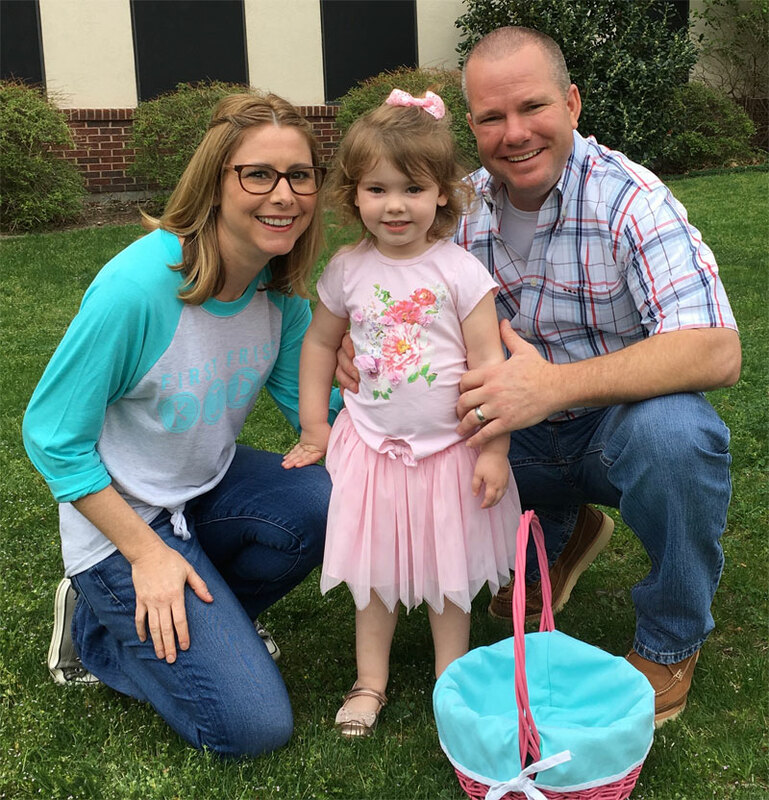 Wes Borchardt founded Frisco Roofing because he saw a need for an honest, value driven roofing service that focuses on faith, family, and community. Our team is our family and we feel that each of our customers are our family as well, creating lasting relationships in our community. We sponsor many organizations and are active in giving back to the communities we serve. We truly want customers to know how much we care for them and will be there any time they need us, not just at the start of the job, but down the road as well. Customer service will always be a priority! !